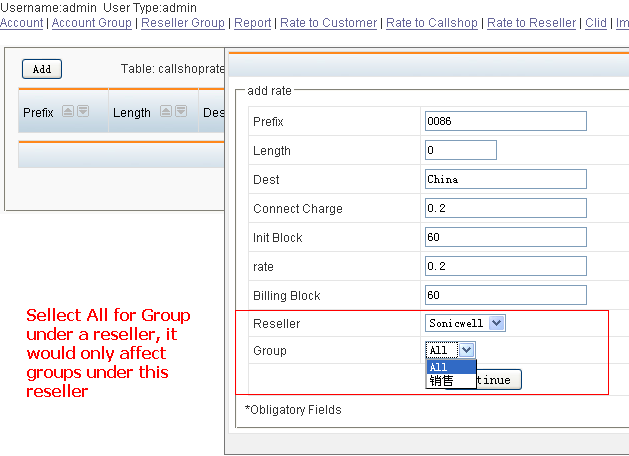 in the new asterbilling, we provide a reselleroutbound.agi, so you can specific different reseller use different trunk (ex. 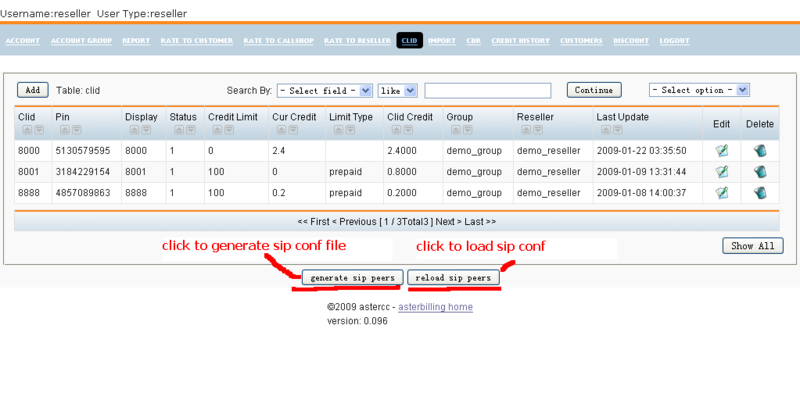 each reseller use a account in a2billing), and you can config a failover trunk for the reseller. 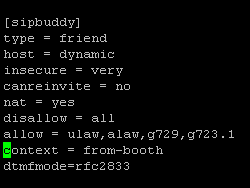 when you add the trunk for the first time, when you reload, if will have two conf file: sip_astercc_registrations.conf and sip_astercc_trunks.conf , if you are not using astercc-box, please include these files to your sip.conf(for freepbx based system, please add #include sip_astercc_registrations.conf to /etc/asterisk/sip_registrations_custom.conf, and add #include sip_astercc_trunks.conf to /etc/asterisk/sip_custom.conf, and then do sip reload in asterisk , for the next time you add trunk, just need click the “reload” button. a2billing is a widly used billing system, so what’s the difference between a2billing and asterbilling? 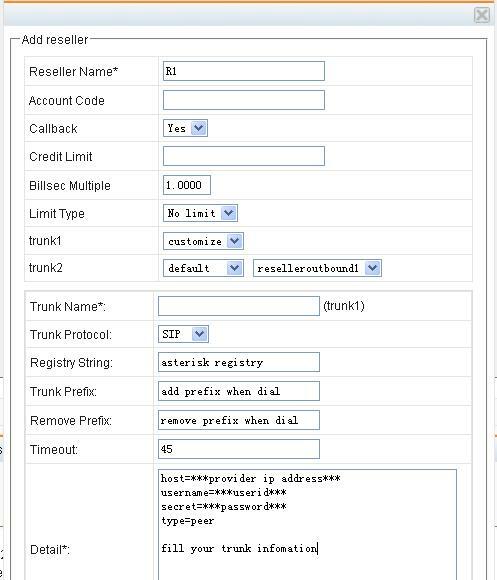 a2billing work with asterisk through AGI, each call would be handled by a2billing.agi, so you need change your astierks context so that when your phone make calls it will go to a2billing.agi, of course you need to copy a2billing scripts to your asterisk server. 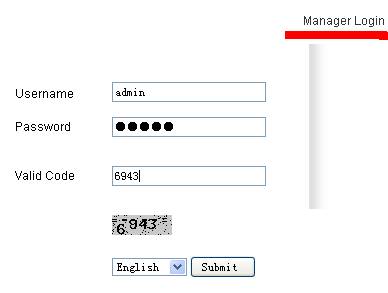 asterbilling runs as linux daemons, connect to asterisk via AMI over tcp, no need change anything on your asterisk, asterbilling can bill it. Even asterbilling could work with a2billing. a2billing: 100% open source and free to use. asterbilling: only web scripts are open source, and provides 5 free simultaneous channels, have to purchase when need more channels. asterbilling: passed 240 simultaneous calls testing, but didnt test more. 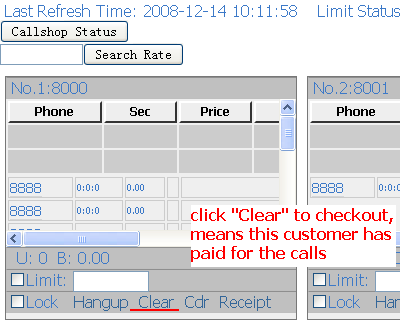 There are three rates in asterBilling, reseller rate, callshop rate and customer rate. so for this reseller (resellerid=1), when customer dial a number begin with 0086, it will use this new rate, we can call it “overwrite”, but for other resellers who dont set their rate, it would use the one admin setted. Just like reseller rate, group rate could also be inherited. 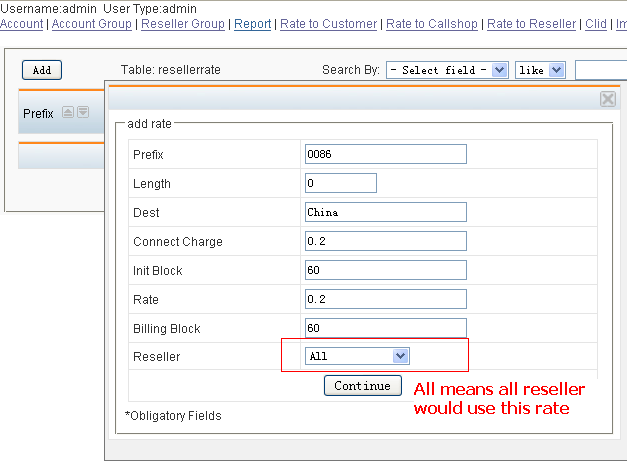 so rate C is a rate for all reseller and all group, rate B is for all groups in reseller 1, rate A is only for group 1. 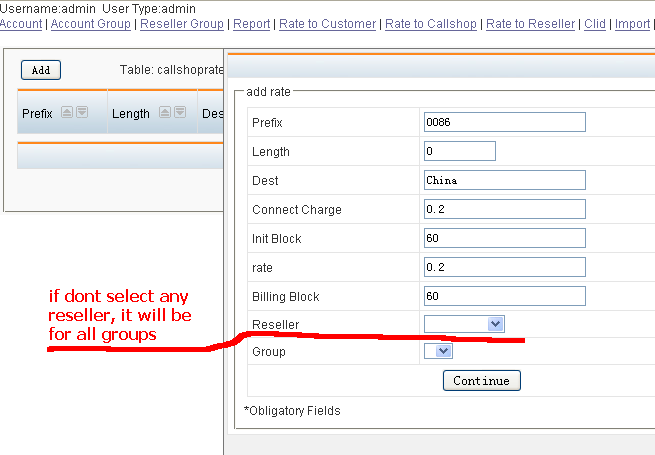 Through inherit rate, admin could be much easier to control the rates, like just set one rate for all resellers, and adjust some when they require some difference, also reseller could just set one rate for his callshops, and only do minor change to provide different rate plan. asterBilling is a realtime billing solution for asterisk, could be used as a hosted callshop or just a simple billing system for your asterisk pbx. Many people are using freepbx based system as their pbx, like trixbox, elastix … so here i’ll introduce you how to use asterBilling to bill your asterisk pbx. i left “Credit Lmit” to be null and “Limit Type” to “No limt” coz i just want to know how much each phone dialed each month.